DBX file converter software is an efficient solution to recover OE. 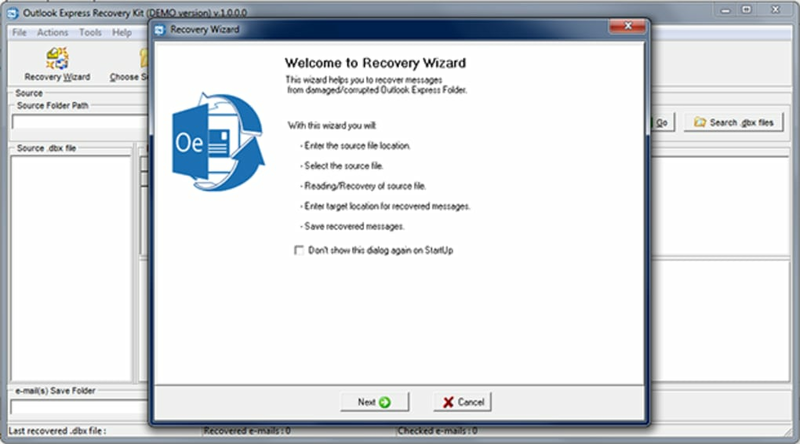 OE recovery software offered by eSoftTools for successful recovery of Outlook Express emails along with other existing data and convert DBX to PST file format successfully. With the use of this superb application migarte DBX to Outlook PST file. What do you think about Outlook Express Recovery Kit? Do you recommend it? Why?